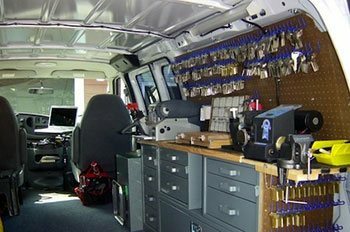 Are you looking for the best mobile locksmith near you in the Carrollton, TX region?Carrollton Lock And Locksmithis a professional locksmith service that has been active in the local community for nearly 10 years now. 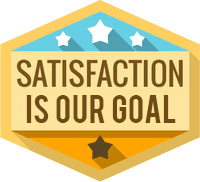 We have handled countless locksmithing requests during our time and have a reputation for being fast, affordable, and reliable. 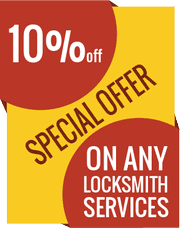 Our locksmiths are well trained and endeavor to provide you with a high level of workmanship. ‘How quickly can a mobile locksmith near me get to my location’ is a common question among our customers. If you contact our locksmiths, we can get to your residential or commercial property in Carrollton and beyond in a matter of minutes. On our best day, it takes us no more than 15 minutes to get to you. We carry our tools, inventory, and equipment in our vans, which enables us to provide you with an on-site service. For car owners that need help, we provide roadside assistance. Our mobile locksmiths are available to hire 24 hours a day and 7 days a week. We don’t charge extra just because it’s an emergency or you called us during odd hours. 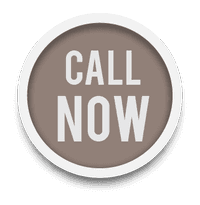 Stop Googling ‘mobile locksmith near me ’ and pick up the phone and call us! Our number is 972-512-0297 !